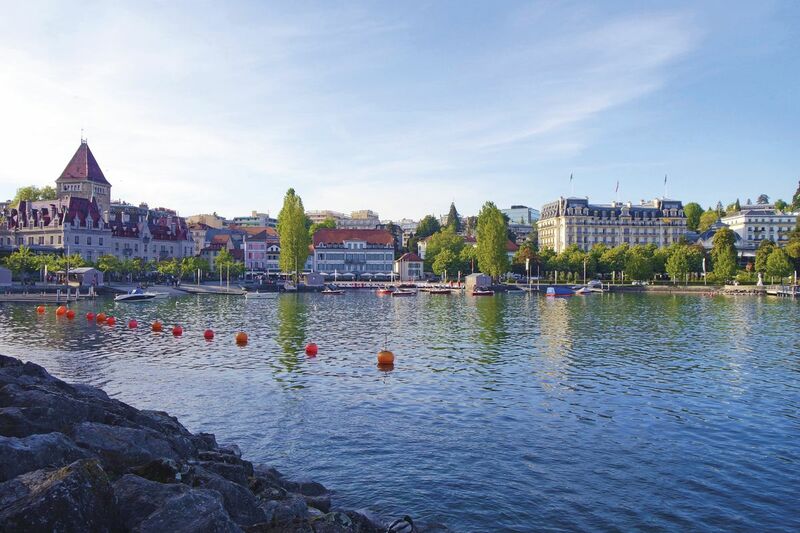 Cardis SA - Lausanne - The exceptional is acquired in Ouchy! The exceptional is acquired in Ouchy! The place to be! 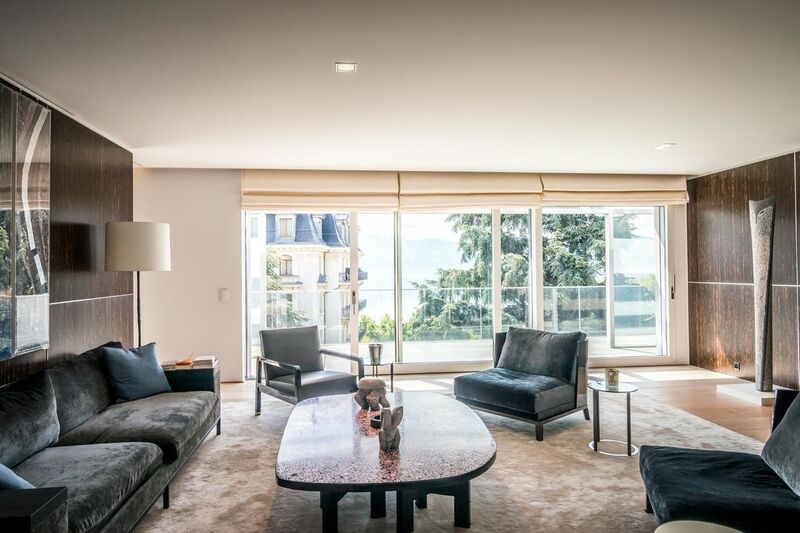 Located on Chemin de Beau-Rivage, this luxury residence was designed and built in 2012 and offers the most beautiful apartments in the Lausanne area, perfect for a demanding clientèle in search of a prime location, high quality architecture and an exclusive environment. The Ouchy marina and promenade, proximity to the prestigious five-star Beau-Rivage Palace hotel and spa, and the peaceful, exclusive setting make this little corner of paradise one of the most sought-after addresses in Europe with an international reputation. 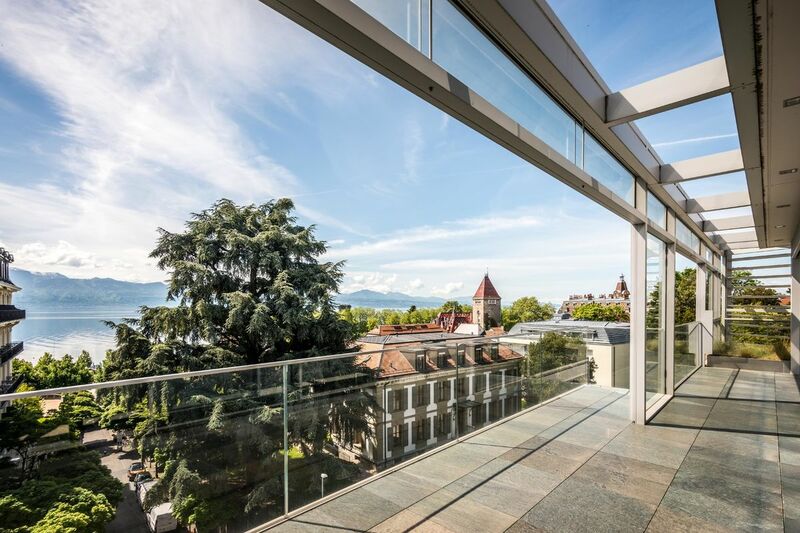 In a prime location on the third floor of the residence, this south and west-facing 8.5 room penthouse apartment offers approximately 315 m² of living space with balcony-terraces of approximately 86 m². 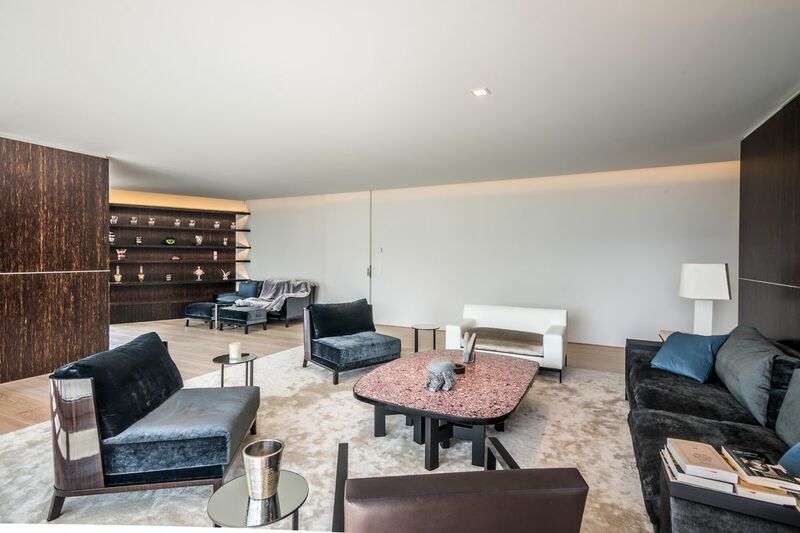 Its welcoming reception area opens generously on to the living rooms. 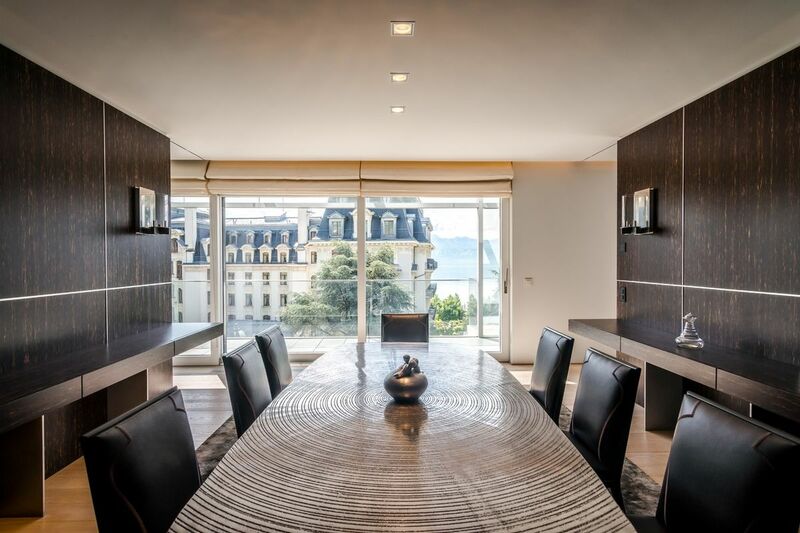 The kitchen, dining room, sitting room and office area are bright with high ceilings (2.5 m) and open on to the south-facing balcony-terrace with panoramic views over the lake. 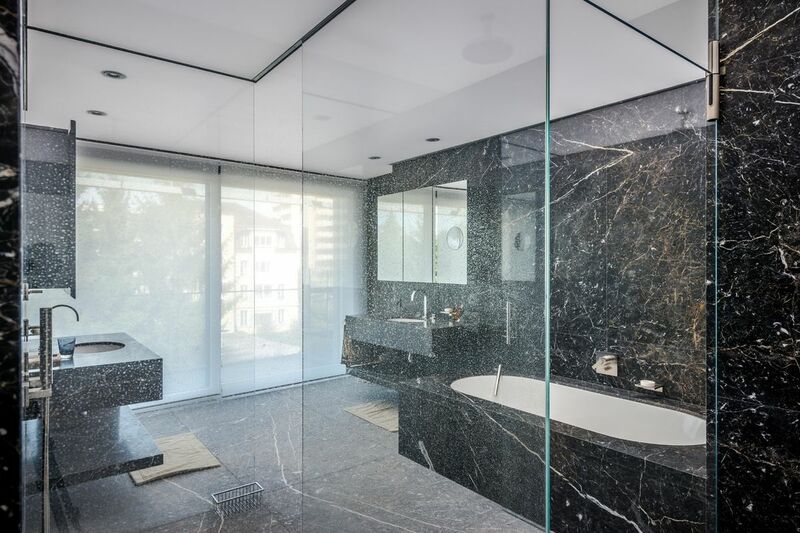 The luxurious, elegant master bedroom offers a dressing room, large bathroom and separate WC. 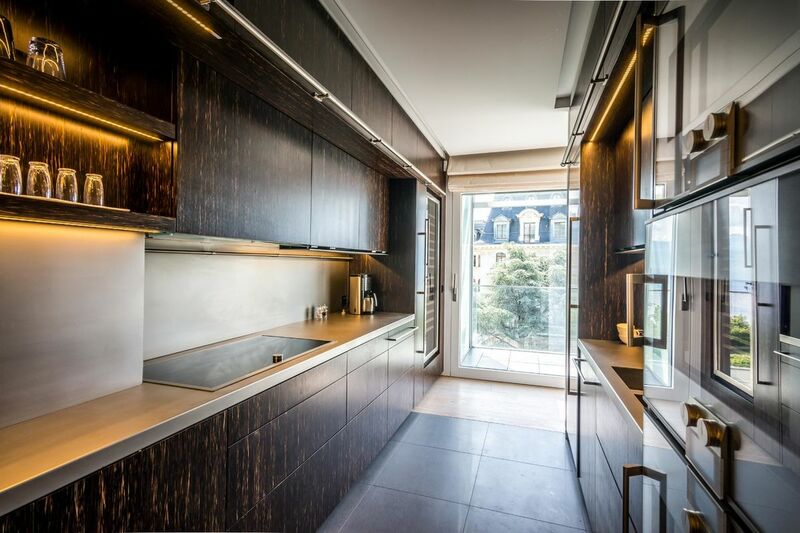 At the back, this beautiful apartment benefits from a separate entrance and features two guest rooms with en-suite bathrooms. The interior has been carefully designed by the current owners to offer premium materials and appliances (modern wood panelling - tasteful wall and floor coverings - exquisite parquet and marble flooring - high-tech installations and electrical appliances). A fully equipped private laundry room, guest washroom and cellar complete this property. The apartment comes with two parking spaces in the building’s secure courtyard, and the residence also benefits from a gardening service. The property is available by arrangement with the current owners.